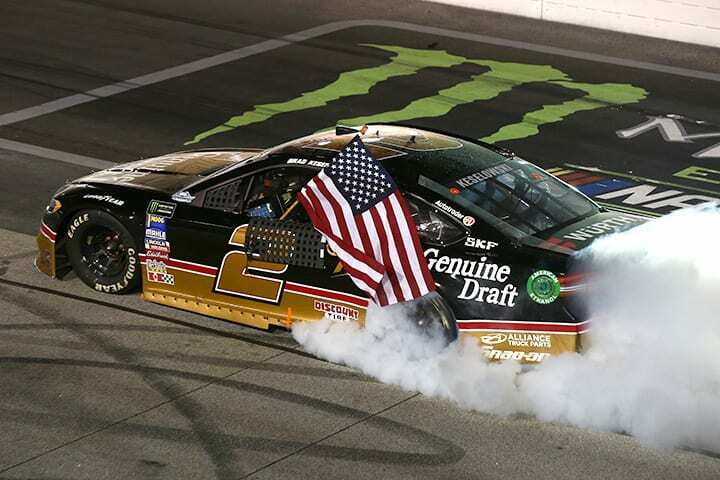 DARLINGTON, S.C. – By a matter of inches, Brad Keselowski won the race off pit road under the final caution in Sunday night’s Bojangles’ Southern 500 at Darlington Raceway. That narrow margin was all the driver of the No. 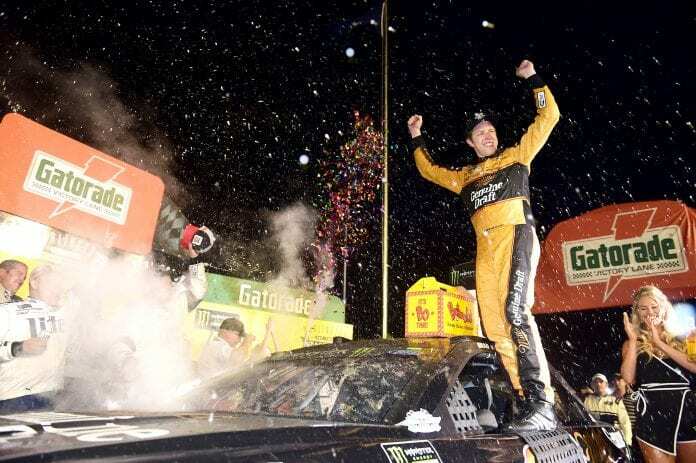 2 Team Penske Ford needed to secure a stunning victory in one of the Monster Energy NASCAR Cup Series’ marquee races. On the flip side, Keselowski’s first victory of the season left Kyle Larson bitterly disappointed. Larson led 284 of the 367 laps in addition to winning the first and second stages of the race. But the work of Keselowski’s pit crew proved decisive. Keselowski controlled the final restart on Lap 348 and pulled away, as Larson faded to third and had to fend off a determined charge by Kevin Harvick to hold that position. It was Joey Logano who passed Larson for second on Lap 352, giving team Team Penske a 1-2 finish and the organization its first win at Darlington since 1975. 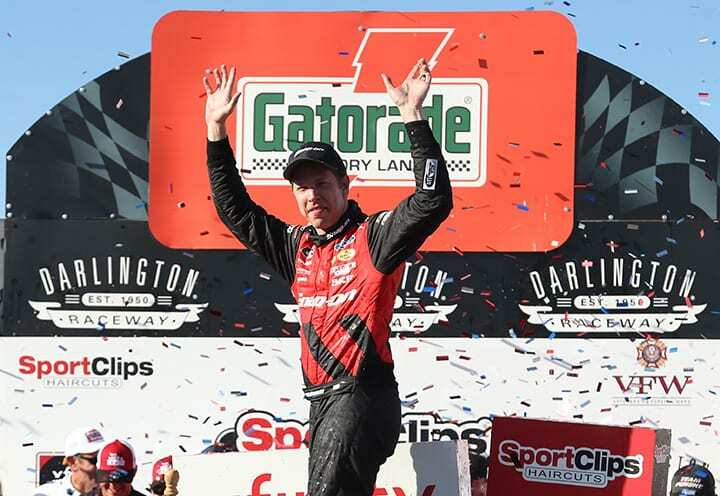 “The 42 (Larson) was really strong,” said Keselowski, who picked up his first victory at the 1.366-mile track and the 25th of his career in a No. 2 Ford sporting a throwback paint scheme reminiscent of the Miller Genuine Draft machine Rusty Wallace drove during his tenure at Team Penske. “I felt like whoever came off pit road first at the end was going to win the race. Keselowski, who also won Saturday’s NASCAR Xfinity Series event, came off pit road on Lap 345 three-wide with Larson and Logano, less than a foot ahead of Larson. “It’s always important to come out the leader off pit road to be the control car on the restart,” Larson said. “I felt like, if I had been in clean air, I would have been all right. I was just loose that last run and allowed Joey to get by. Erik Jones ran fifth behind Harvick. Chase Elliott, Kyle Busch, pole winner Denny Hamlin, Jamie McMurray and Kurt Busch completed the top 10. Kyle Busch retained the series lead by 39 points over Harvick. Jeffrey Earnhardt spun in Turns 1 and 2 to cause the sixth caution on Lap 344, and that was the yellow that gave Keselowski the opportunity to grab the victory. The only serious incident of the race occurred on Lap 312 when Clint Bowyer plowed into Ryan Newman near the apex of Turns 3 and 4. Newman was trying to get to pit road, and neither Bowyer nor his spotter saw a signal to that effect. The Hendrick Motorsports Chevrolets of Jimmie Johnson and William Byron retired from the race with engine issues. Johnson finished 39th with what he believed was an oil pump problem, but that came after the No. 48 Chevrolet suffered a loose wheel, and after Johnson was penalized for a subsequent commitment line violation. Accordingly, there’s a mathematical possibility the seven-time champion could miss the Playoffs when the field is set next Sunday at Indianapolis. “I don’t want to be in this position,” Johnson said. “We have been around this spot (14th in the standings) for a while. We’ve seen it coming. We just need to transfer, and, honestly, I think our cars are capable of running in the top five. 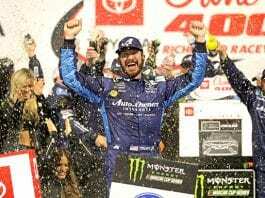 DARLINGTON, S.C. – Car buffs will get a feast for their eyes during the parade laps for Sunday’s Bojangles’ Southern 500 at Darlington Raceway. Six different Chevrolet Camaros, driven by six NASCAR luminaries—all with connections to the Track Too Tough to Tame—will pace the field. NASCAR Hall of fame car owner Richard Childress, himself a former driver, will pace the field in his own 1969 Camaro. He’ll be joined on track by NASCAR Hall of Famers Ron Hornday Jr. and Ray Evernham, as well as former Darlington winners Jeff Burton, Ward Burton and Ricky Craven, all driving Camaros of different vintages, from 1981 to 2017. “I’m looking forward to getting back on a racetrack with my 1969 Camaro,” Childress said. “I ran a Camaro in the Talladega 500 in 1969 when the track was opened, so it seems fitting for me to be a part of Chevy’s Camaro parade laps. Craven was the winner of the closest finish in Darlington history, beating Kurt Busch to the finish line by .002 seconds in 2003. “I’m excited to celebrate what has become my favorite weekend—throwback weekend at Darlington,” said Craven, who is driving a 1993 Camaro owned by Jim Ramsey of Darlington. 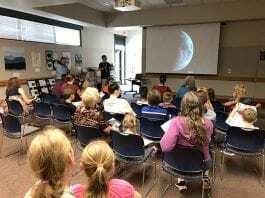 “This year’s event has become more significant for several reasons. “It’s been 15 years since my Southern 500 win in 2003, coupled with the fact that I have been asked by Chevrolet to drive one of the pace cars representing the six generations of Camaro during the Seven Decades of Darlington celebration. The first round of Monster Energy NASCAR Cup Series qualifying looked like old times for Hendrick Motorsports. Led by Sunoco Rookie of the Year contender William Byron, Hendrick drivers posted the second through fifth fastest laps in the opening round. Alex Bowman topped the speed chart in the second round before claiming the fourth starting spot in the final session. Byron, Bowman and Chase Elliott all advanced to the final 12, with Byron and Elliott qualifying 10th and 1tth, respectively for Sunday’s Bojangles’ Southern 500. “The biggest thing I have seen this weekend is just an increase in speed, and I feel like it’s really good to have that,” Byron said after the time trials. “We kind of went both sides of the balance throughout qualifying, but I feel like ultimately, towards the end, we kind of figured out what we needed the most, which was good. It wasn’t all rosy news for Hendrick. After recording the fifth fastest lap in the first round, seven-time champion Jimmie Johnson scraped the wall on his second-round lap and could do no better than 20th. 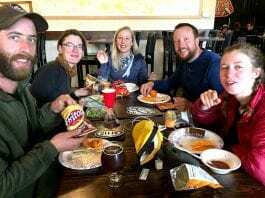 Subsequent unapproved adjustments to the no. 48 Chevrolet relegated Johnson to a back-of-the field start on Sunday. 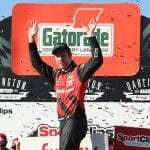 Fighting for a spot in the 12-driver NASCAR Xfinity Series Playoffs, Austin Cindric can feel a sense of relief after Saturday’s Sport Clips Haircuts VFW 200 at Darlington Raceway—he won’t have to drive the No. 60 Roush Fenway Racing Ford in the final two regular-season races. Cindric was the innocent victim of a tap from Ryan Truex on the second lap of Saturday’s race, and the resulting wreck knocked him out of the event in 40th place. The early exit was Cindric’s fourth DNF in the No. 60 ride he shares with Chase Briscoe and Ty Majeski. After climbing from the car, Cindric was close to tears. Then again, given the ill-fortune he has endured in the ride, Cindric might consider himself lucky to be driving Team Penske cars as he tries to preserve his 11th-place position in the series standings at Indianapolis and Las Vegas.